“Rings” is threatening to take down box office holdovers “Split” and “Hidden Figures” this weekend. But the horror title is not a sure bet for No. 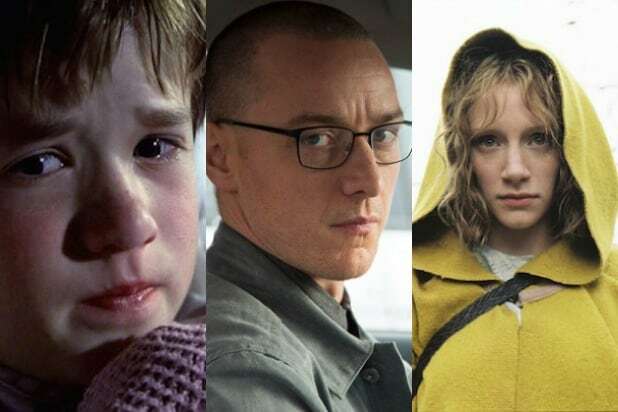 1 as all three movies are poised to pull in roughly $14 million, according to box office analysts. Paramount is more conservative with its estimate for “Rings,” putting the scary movie in the $10 million to $12 million range. Playing in roughly 3,000 locations, the film stars Matilda Lutz, Alex Roe, Johnny Galecki, Aimee Teegarden, Bonnie Morgan and Vincent D’Onofrio. 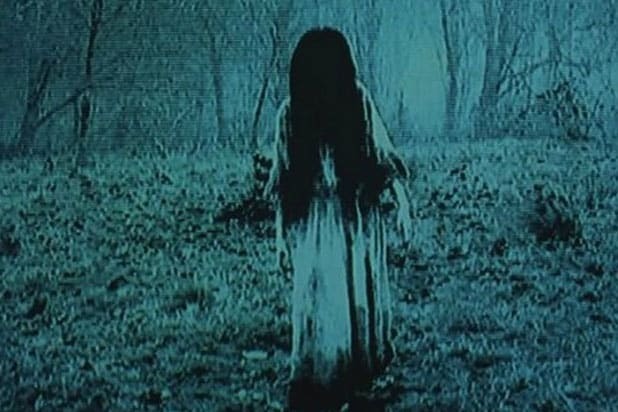 “The Ring” sequel was produced for $25 million. Javier Gutierrez directed the film about a young woman who tries to save her boyfriend who watched a mysterious video tape that promises to kill the watcher seven days after they watch it. Fox and Chernin Entertainment’s “Hidden Figures” has exceeded all expectations since its wide release on Jan. 6, when it debuted to $22.8 million. Since then, it has crossed the $100 million domestic benchmark and is expected to keep going strong since its Oscar nomination and SAG Award win. STX Entertainment’s “The Space Between Us” is looking at a softer opening of $11 million this weekend. The romantic sci-fi film starring Asa Butterfield, Britt Robertson and Gary Oldman was will play in 2,812 locations. The studio is anticipating a range from $8 million to $9 million for the film directed by Peter Chelsom. The film’s production budget was roughly $30 million. Set in the near future, a boy living on Mars starts a friendship with a girl living on Earth. When he turns 16, he has the opportunity to go visit her but realizes his organs cannot survive Earth’s atmosphere.